Unlock all the Benefits of Zen Mixer. Happiness guaranteed. Cancel at any time. 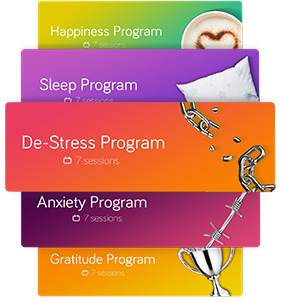 Meditation is something I've been interested in for a long time,but your app has made it accesible and exciting for me.